It would be nice to know that Mitt is eligible to be president. 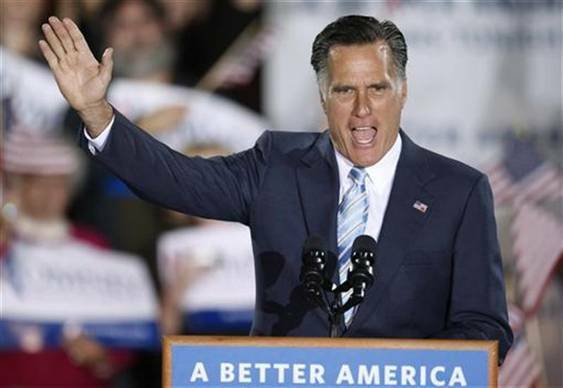 I think Mitt is a natural born citizen, a son of two citizen parents. Generally, the main question has been whether or not his father was a citizen. In the following paragraph, I present my argument that his father George was a citizen. But not everyone concurs with this, especially with some of the details. Mitt himself, to my knowledge, has not yet made a formal statement. A careful statement by Mitt is needed to establish his eligibility.